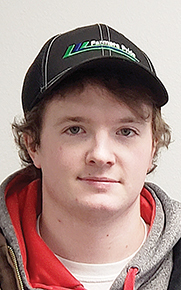 Tanner Prothman of Albion recently joined Farmers Pride in Newman Grove as an agronomist. Prothman began his new role in the beginning of January 2019. 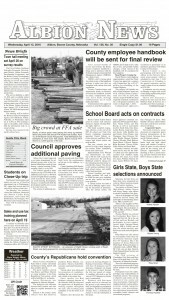 In his new job, Prothman will offer farmers recommendations regarding chemicals and fertizliers. Prior to accepting the position, Prothman was an intern for Winfield United. Prothman graduated in December of 2018 from the University of Nebraska-Lincoln with a bachelor’s degree in agronomy.